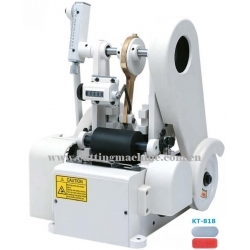 Special features:It is specially designed for round velcro tape cutting. 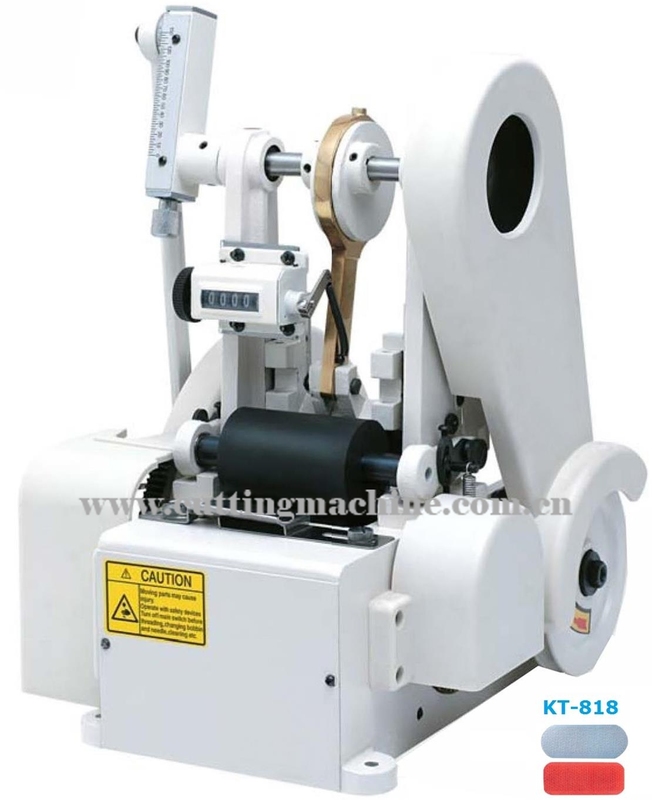 Feeding length can be freely adjusted, it has the length of the counting function with automatic feed, higher efficiency, low noise, small size and light weight. easy to operate.